I… don’t think I watch as much TV as this post makes it seem like I do? But maybe I’m in denial. I dunno. 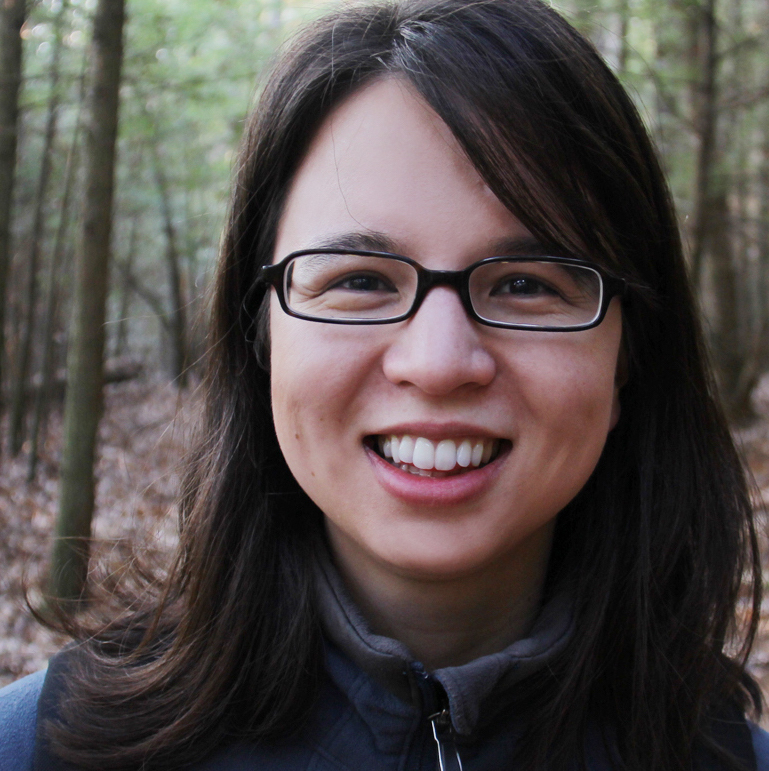 What I do know, is that I really enjoy TV — good TV, that is — because at the heart, it’s storytelling, and I am all about stories. 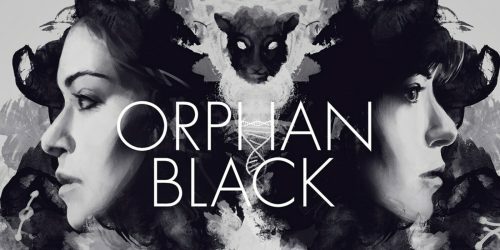 Orphan Black is excellent, y’all. It’s character-focused sci-fi (my favorite kind) and features the incredibly talented and beautiful Tatiana Maslany as, like, a dozen different people. She’s so good that you will honestly forget it’s the same actress in every scene. (Hence, her recent Emmy win.) The show’s main themes are personhood, humanity, autonomy, and individuality, with nice streaks of feminism and family mixed in. I will say that Season 3 went darker than I would have preferred, but thankfully Season 4 returned to the direction and quality of Season 1. Part of me is sad that the upcoming Season 5 will be OB’s last… but I always think it’s better to have a planned ending than to just let a series ramble on indefinitely. 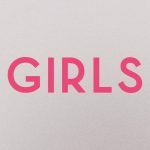 Girls is also coming to a close next year. 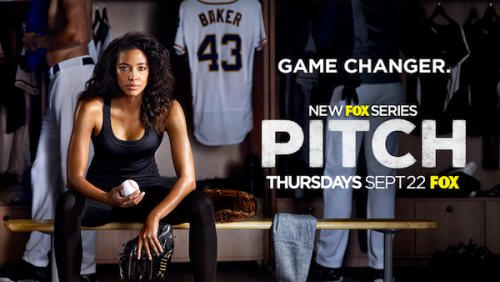 I thought the most recent (5th) season was finally as strong as its first, possibly even stronger. The standout episodes for me were Shosh adjusting to Tokyo, and Marnie reuniting with Charlie. 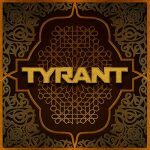 Tyrant just got the axe after 3 seasons, which is unfortunate because, in spite of its flaws, I think the show was a very unique and significant offering. Basically: a well-to-do American family goes to the Middle East thinking they are superior in every way, and they get humbled — and they get changed — both for better and for worse. 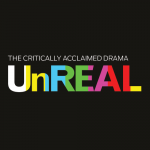 UnREAL‘s 2nd season bit off more than it could chew, in my opinion. But it wasn’t terrible, and Shiri Appleby and Constance Zimmer are as captivating as ever, so I’m willing to see how Season 3 goes. Season 6 of Game of Thrones was pretty fantastic (with one exception — that Arya episode, ugh) and I can’t wait to see what happens next, especially now that the show has caught up to the books (more or less), putting readers and viewers on fairly even footing. 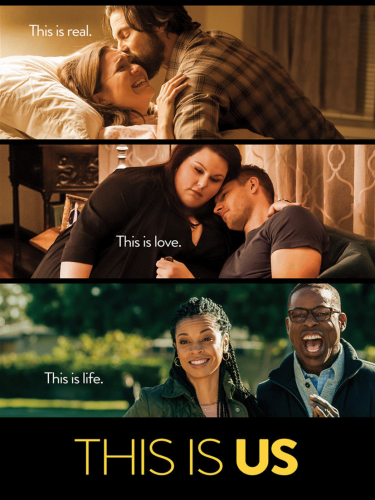 From the creators of Crazy Stupid Love (a movie that I adored), This Is Us is mostly about the ties that bind us to the people we love — how lovely and how complicated they can be. But the writing is clever enough to make it more than just another family drama, and compelling characters and strong acting elevate it even further. 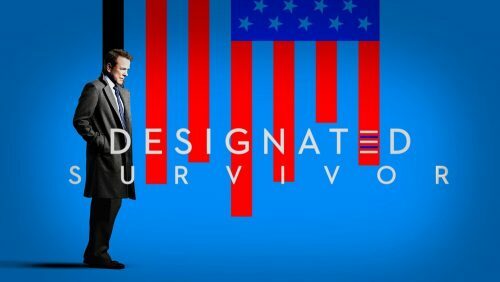 Confession: I love Kiefer Sutherland’s glasses in Designated Survivor, and that is 1 out of the 3 reasons I decided to give this show a try. The other 2: an interesting premise, and Maggie Q. So far the show is entertaining but not exceptional. 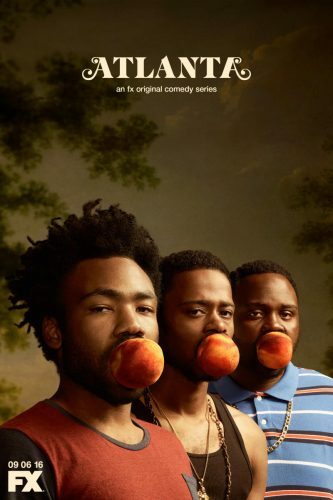 Featuring an entirely black writing staff, Atlanta is one of the most interesting, unexpected, and thought-provoking shows I’ve ever seen. It’s a “comedy” in the vein of Aziz Ansari’s Master of None, or even Girls, which is to say, it won’t necessarily make you laugh out loud, but it pokes fun at modern life in a subversive way. Atlanta also has a streak of surrealism to it that’s hard to explain but fascinating to watch. And it co-stars Lakeith Stanfield, a brilliant actor who I first saw in the hauntingly wonderful film Short Term 12. All that said, I think I appreciate the show, from an artistic standpoint, more than I actually like the show…? But maybe that’s just a matter of semantics. Younger is a bit silly and not-that-believable… yet still so totally delightful! 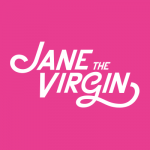 Actually, Jane the Virgin falls into that category too, but with the added benefit of featuring a predominantly Hispanic cast. 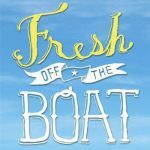 On a related note, I must admit, I watch Fresh Off the Boat in large part because of its Asian/Asian-American focus. 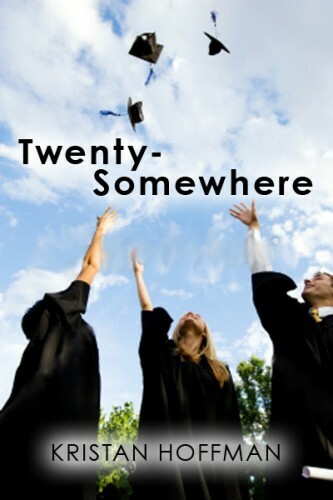 It’s important to me, for obvious reasons, to support those stories. Don’t get me wrong, FOTB is fun/funny. I just don’t typically prioritize sitcoms on a weekly-watch basis. 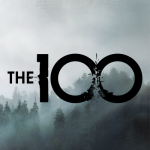 The 100 has been a pleasantly nuanced surprise of a CW show. (Based on a YA book series, by the way! 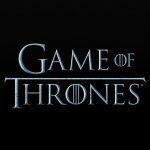 Very loosely…) Again, its character-driven sci-fi, but with some of the ruthlessness of Game of Thrones, and set in a much less familiar world than Orphan Black. 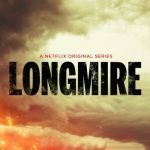 Saved by Netflix, Longmire is one of the more unique procedurals out there, thanks to its setting, which lends an Old West vibe and Native American influences. Longmire too has dipped into darkness a bit more than I wanted, but I’m still looking forward to binge-ing Season 5 when I get the chance. 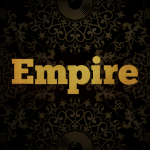 Season 1 of Empire was truly special, I think, but Season 2 lost the magic, and Season 3 seems to be continuing that trend, so I just let go. Sorry, Taraji. You’re still fabulous, and I will miss you. 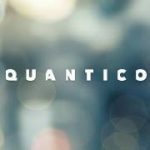 Quantico was never great, but it was refreshingly diverse, so I tried to stick with it. Ultimately the melodrama and lack of substance wore me down. And worst of all, the writers seemed to think that misdirecting the audience week after week was the same thing as creating mystery. Um, no. 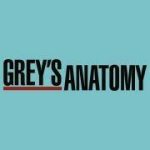 Grey’s Anatomy still has its moments, but I don’t think it will ever return to peak form (Seasons 1-3). Now I just read episode summaries from time to time to check in with the characters I still care about — namely April and Jackson. 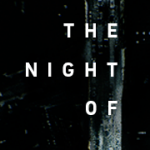 For reasons that had nothing to do with the show, I stopped watching The Night Of shortly after I blogged about it, and I just never felt compelled to pick it up again. Then I heard about how the rest of it played out, and I was glad to have spent that time elsewhere.